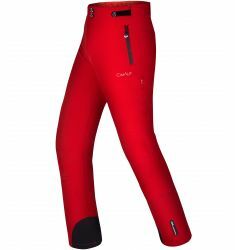 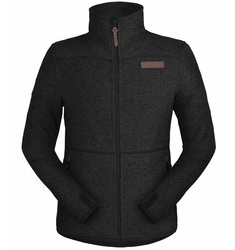 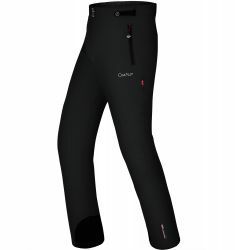 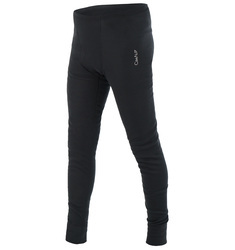 For more than 50 years, CimAlp has been designing stylish men’s skiwear with the help of our trusted mountain experts. 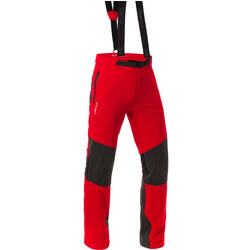 Our high performance ski wear collection is ready for all mountain activities. Shop our range, from ski jackets to ski trousers and the extra layers you need to stay safe and warm on the mountains.